Looking for the best place to eat Seoul? Jihwaja is the finest dining place in South Korea to taste the Korean food and royal dishes. Contact us on 02.2269.5834 for reservation. 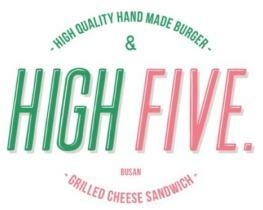 We have good burgers and grilled cheese sandwiches.